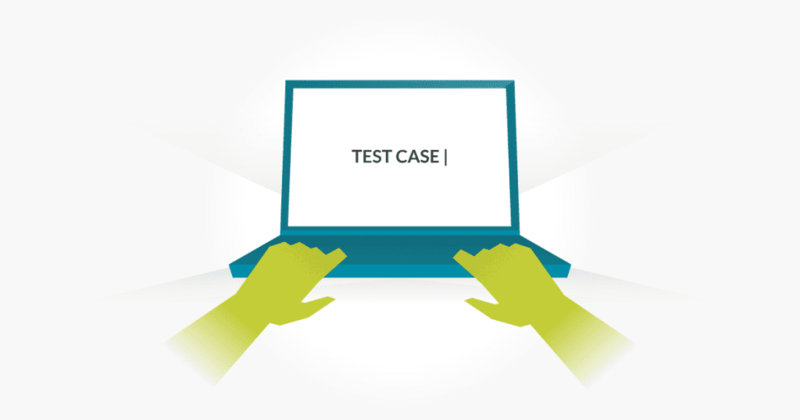 What’s the difference between a Test Case and a Test Scenario? 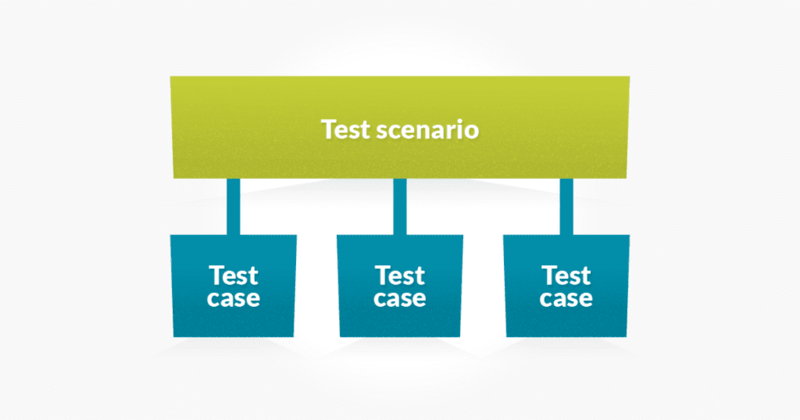 A Test Scenario is what to be tested, and a Test Case is how to be tested. A Test Scenario often contains many Test Cases.